Homestar is a comprehensive, independent national rating tool that measures the health, warmth and efficiency of New Zealand houses. Consultation open 11 April - 11 May. 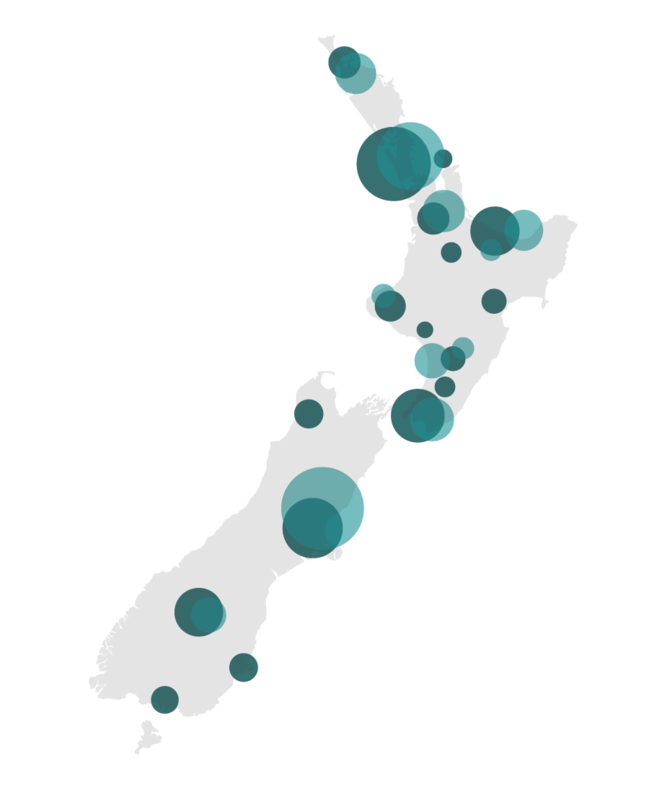 Putting New Zealand on a pathway to net zero carbon buildings. The New Zealand Green Building Council (NZGBC) is a non-profit membership organisation that promotes better buildings, because better buildings mean healthier, happier people. The green building movement is growing. Thousands of better buildings are being constructed, backed by billions of dollars, providing healthier and happier workplaces and homes for thousands of Kiwis. Here's some really good news for all of us who want New Zealanders to live in healthy, warm and dry homes. The New Zealand Green Building Council is excited to announce a significant step to get Aotearoa New Zealand on the pathway to a zero carbon built environment. Consultation open 11 April - 11 May. Thousands of Kiwi homes have been put through a new healthy home check - launched just three weeks ago to gauge how warm, safe and dry they are.